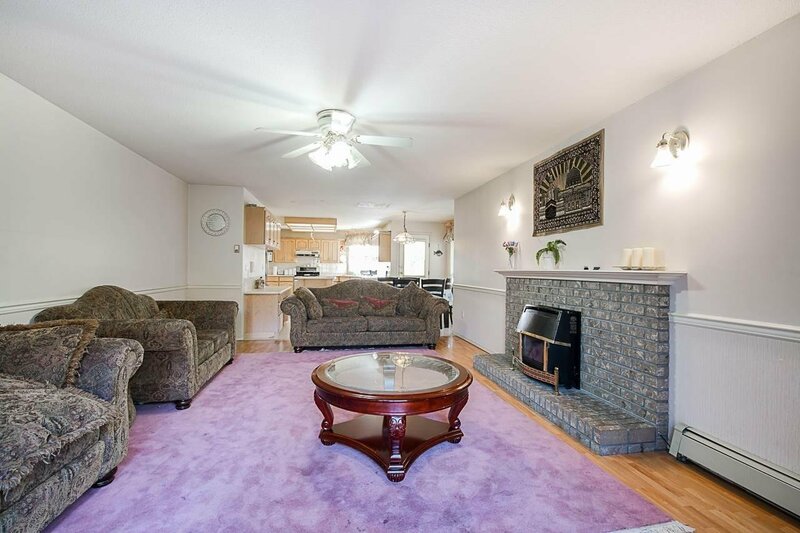 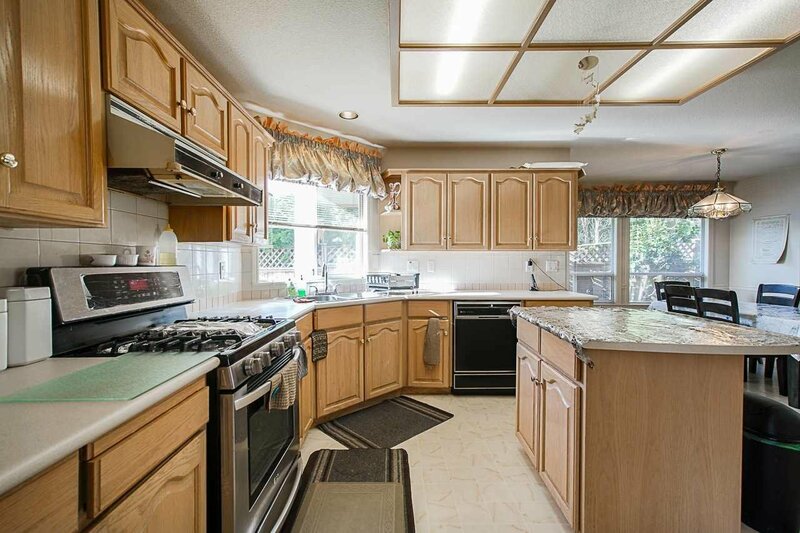 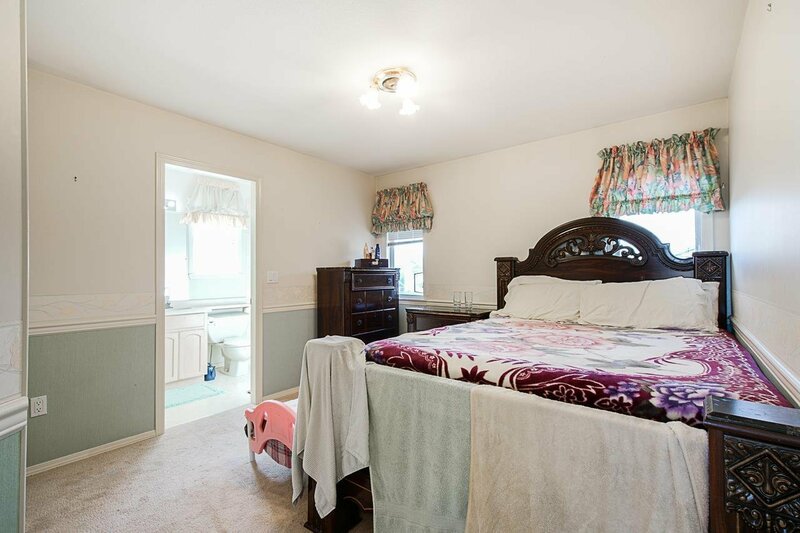 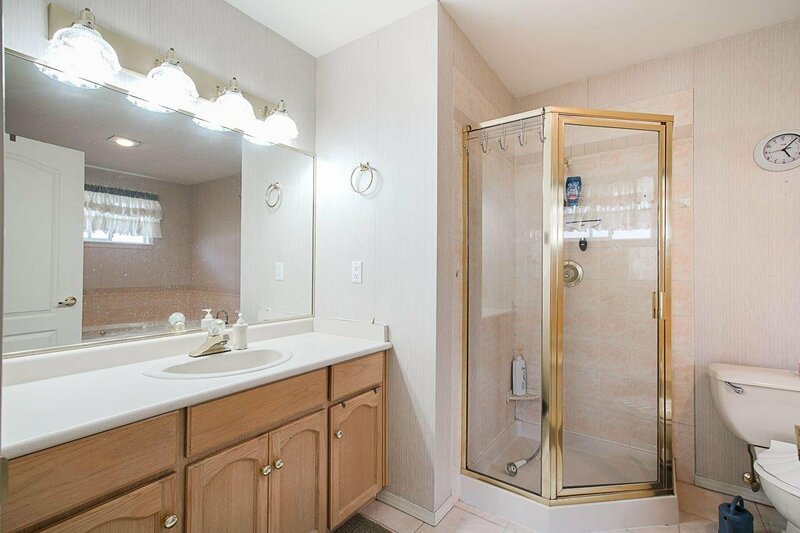 This beautiful home is located within walking distance to Bear Creek Park. 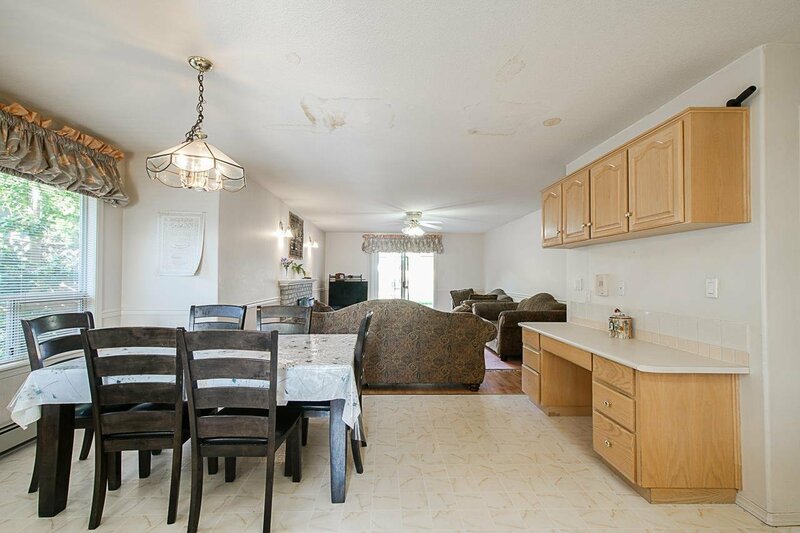 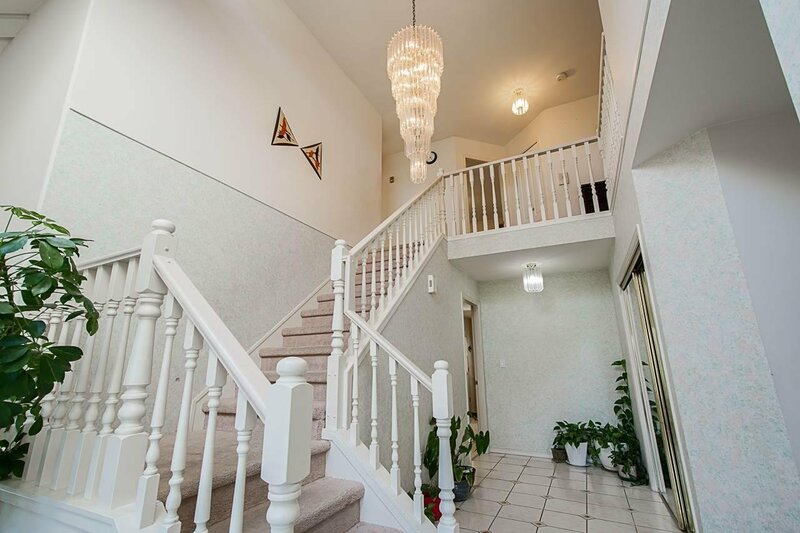 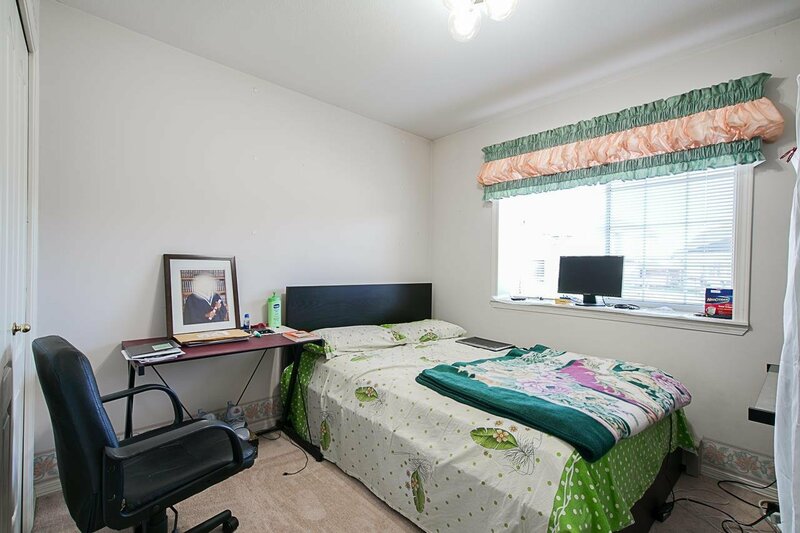 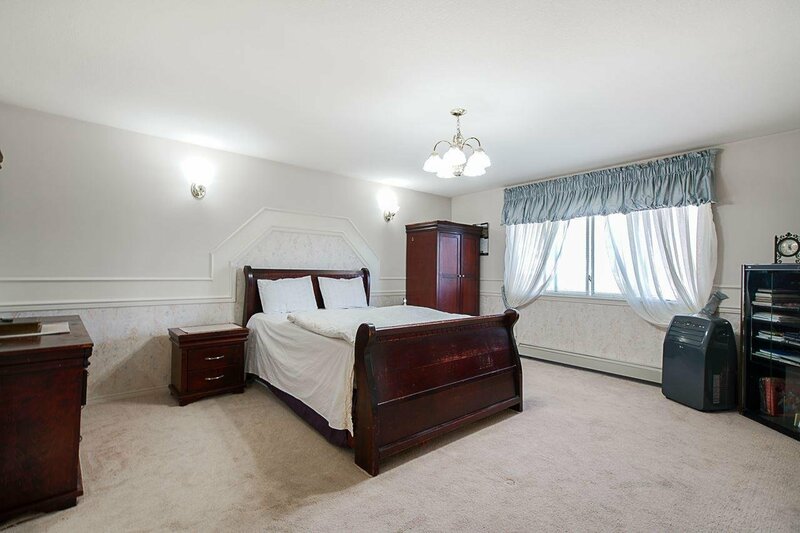 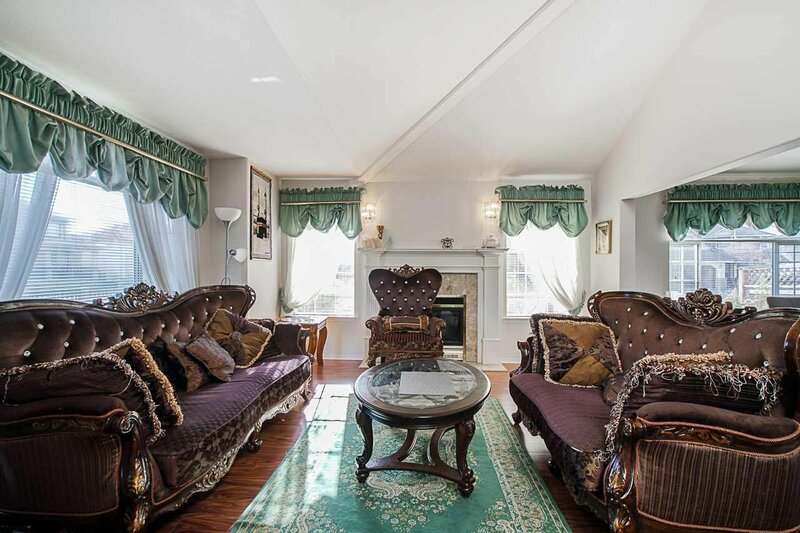 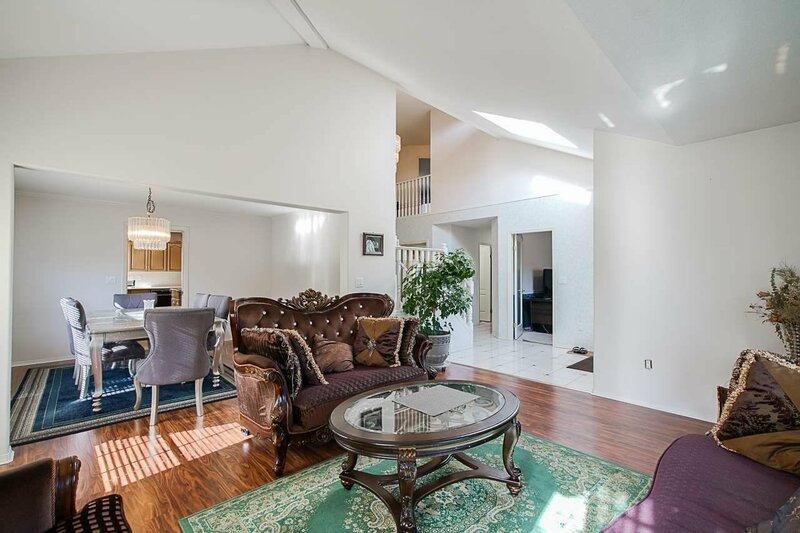 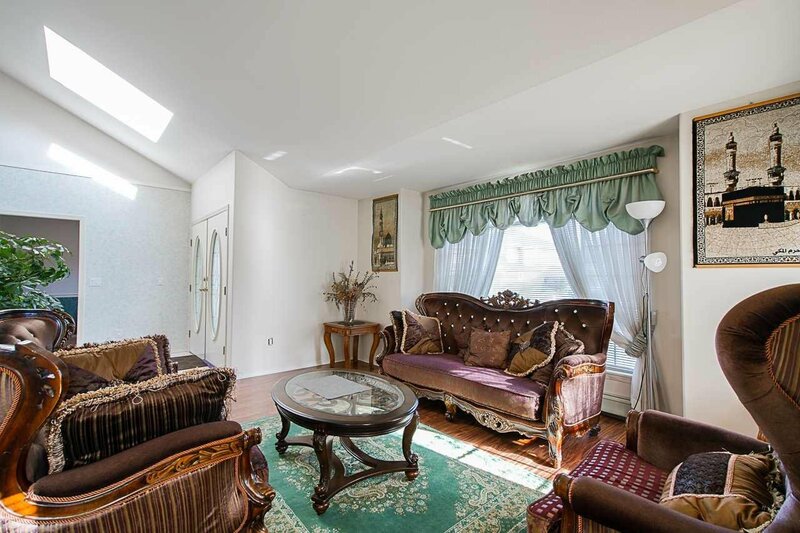 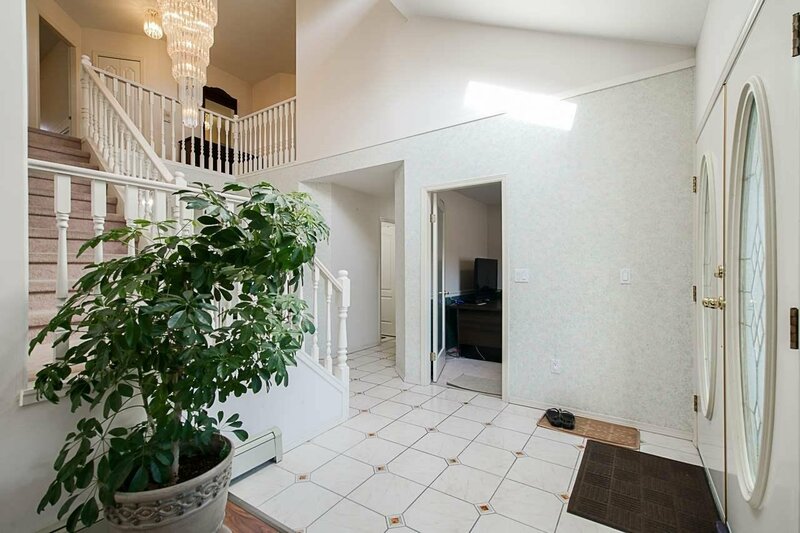 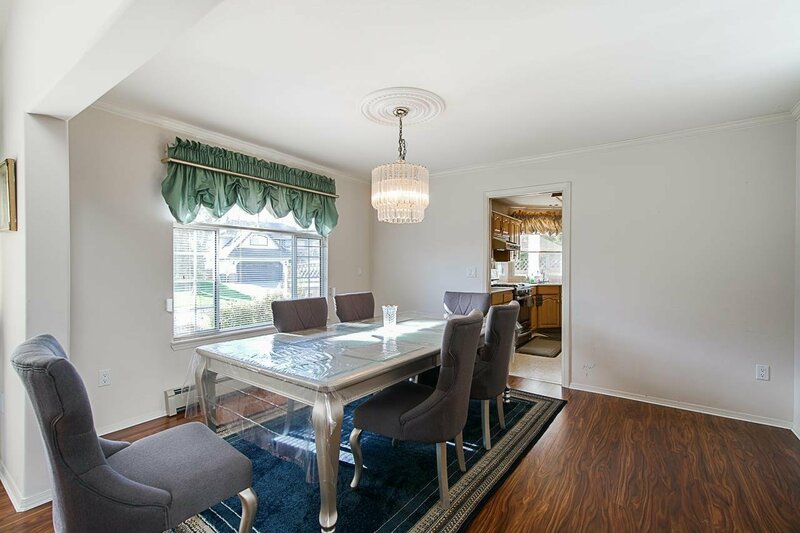 With 7 bedrooms and 4 bathrooms, there is plenty of space in this bright and open home. 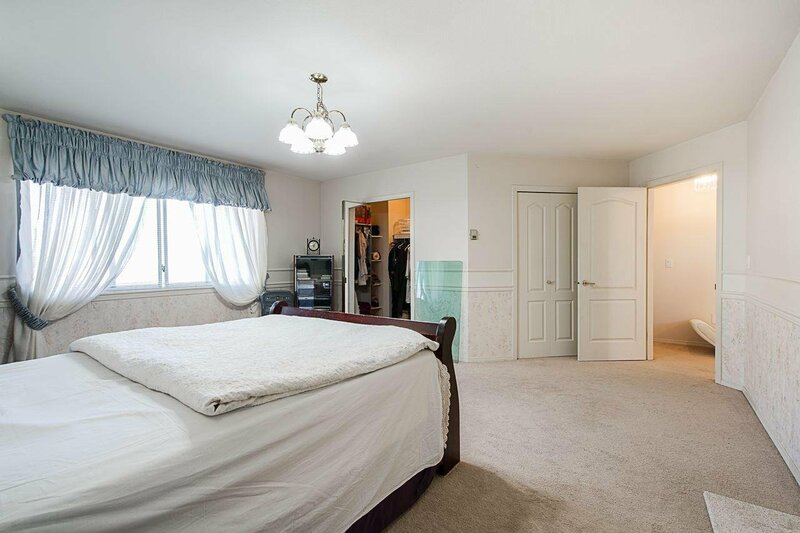 Ample closet space with large airy rooms are apparent in this well designed floor plan. 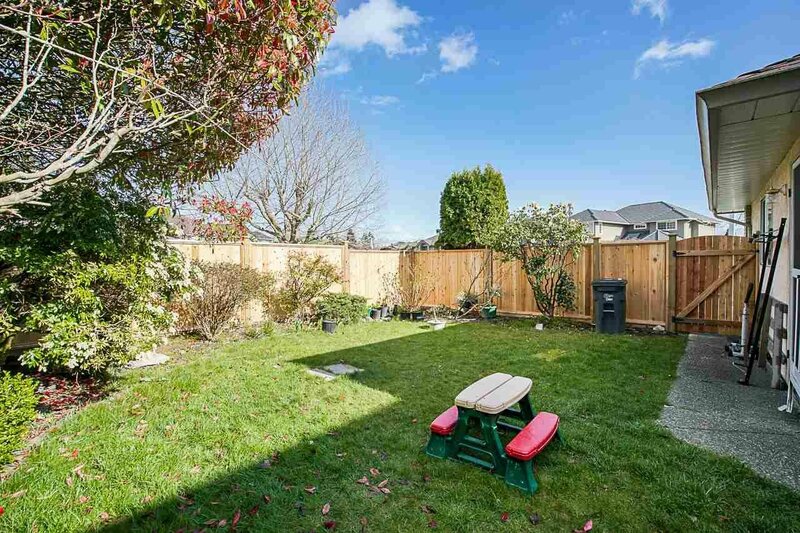 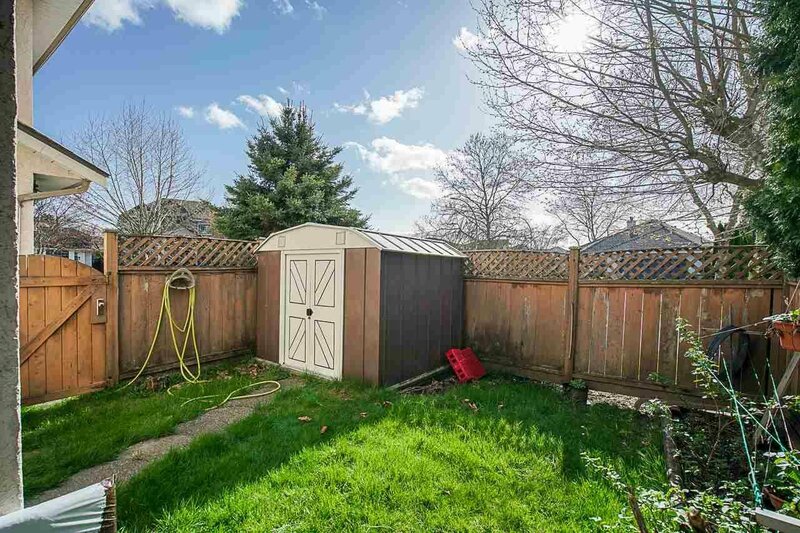 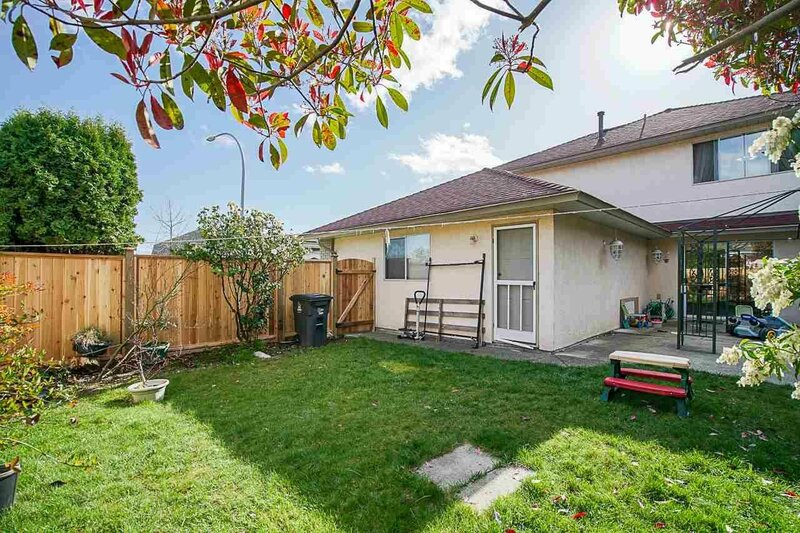 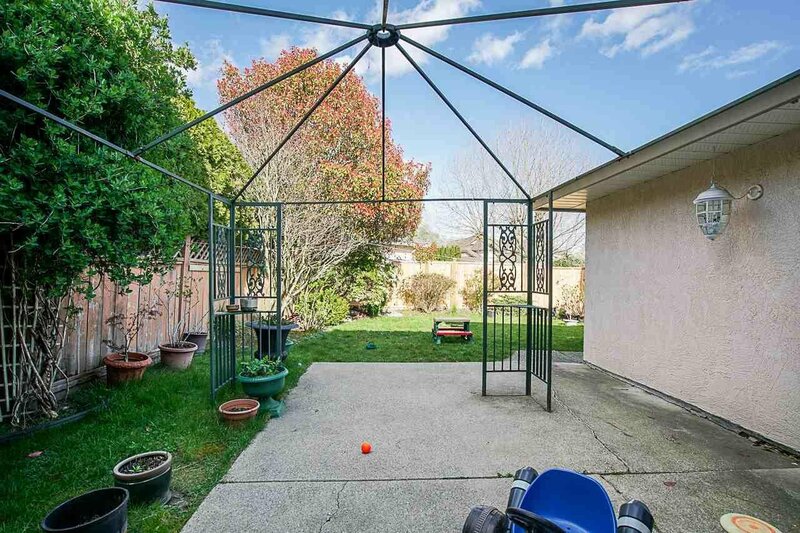 The fully fenced back yard is perfect for children and pets, as well as summer entertaining! 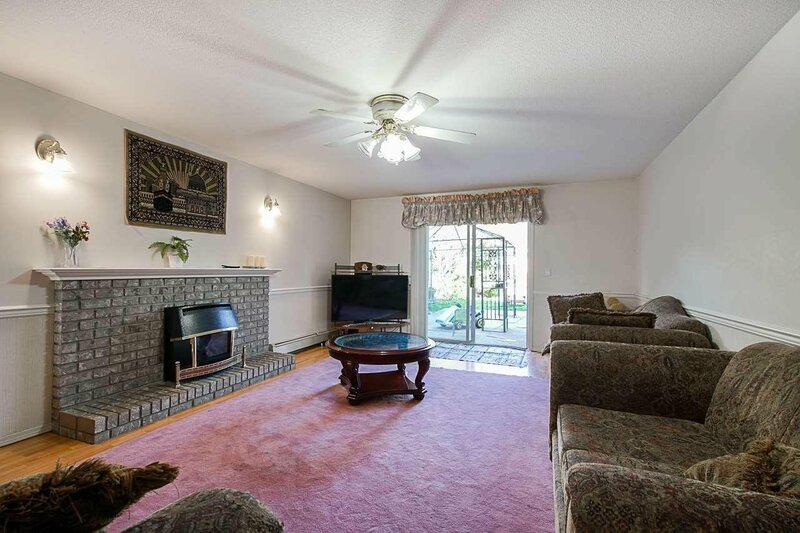 Potential for side suite! 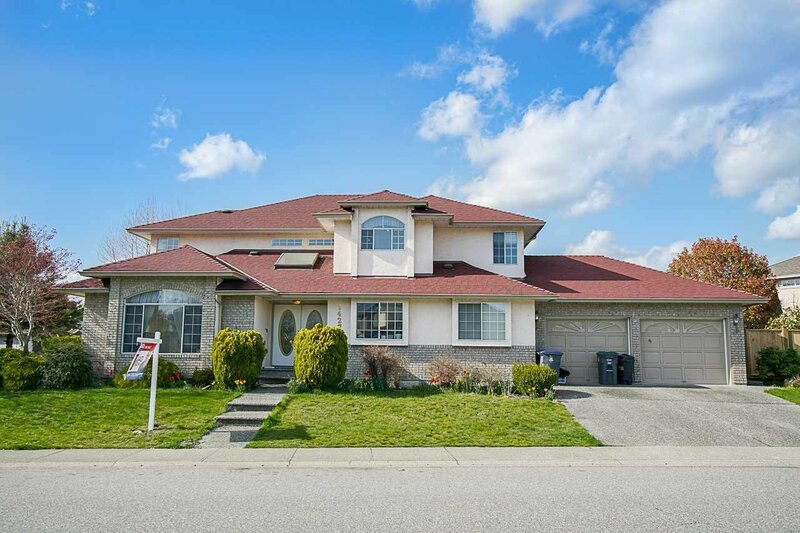 First showing will be at open house April 14 2pm-4pm.